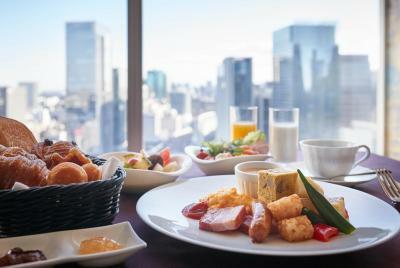 Lock in a great price for Hotel Metropolitan Tokyo Marunouchi – rated 8.6 by recent guests! 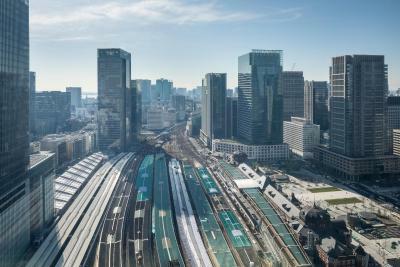 The location is great for accessing the JR bullet train network as it is physically connected to the main Tokyo station. I'm not 100% sure, but I think the hotel may be owned by Japan Rain. Excellent location. 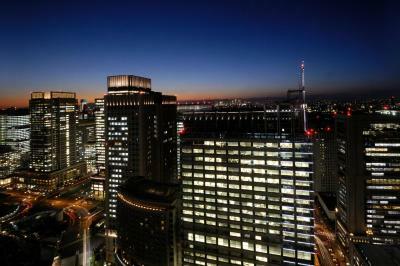 Within one minute walking distance from the Nihonbashi exit of Tokyo Station. Nice property. 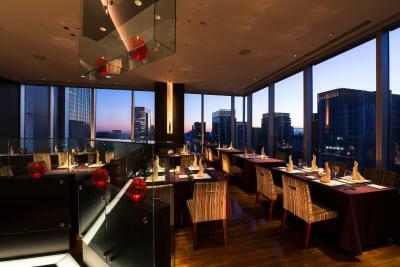 Fabulous location next to Tokyo station. Extremely quiet. Convenient to Tokyo Station so it was easy to access trains, taxis and buses. Staff was pleasant. Allowed us to store our luggage until it was time for check in. 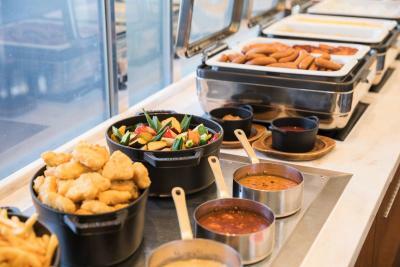 Excellent service and facilities. On my short list when in Tokyo. Very convenient to Tokyo Station. Very modern and nice hotel. 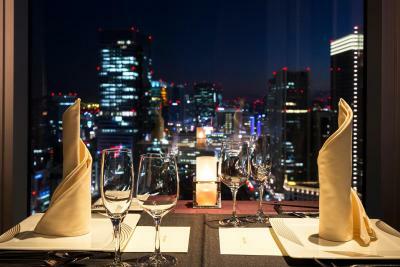 Hotel Metropolitan Tokyo Marunouchi This rating is a reflection of how the property compares to the industry standard when it comes to price, facilities and services available. It's based on a self-evaluation by the property. Use this rating to help choose your stay! 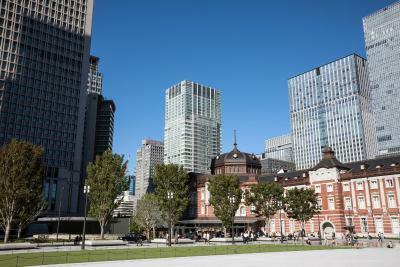 Hotel Metropolitan Tokyo Marunouchi is connected to Tokyo Station, a 1-minute walk from Otemachi Station along the Tokyo Metro Tozai Line. 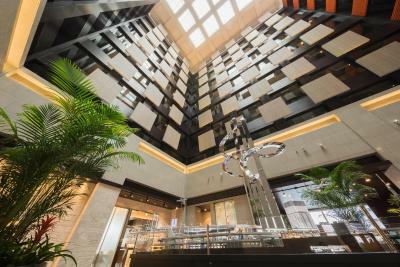 This stylish 4-star hotel features a restaurant, a 24-hour business center and free WiFi in rooms. Air-conditioned guestrooms feature a modern interior. Each room is well-equipped with a fridge and a flat-screen TV with satellite channels. Guests can enjoy massage services upon request. Laundry services are offered. Luggage storage can be found at the 24-hour front desk. 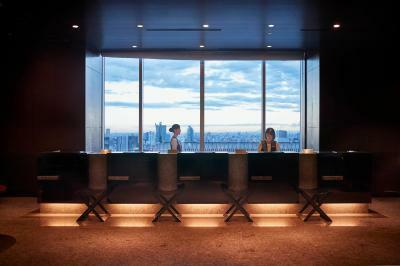 Located on the 27th floor, TENQOO restaurant and bar features views of the vibrant Tokyo city. 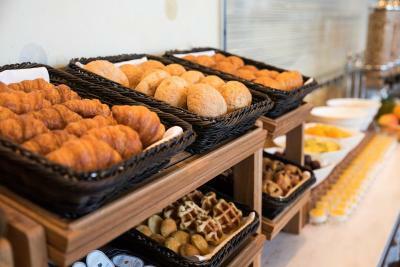 It serves a variety of French and Japanese dishes. 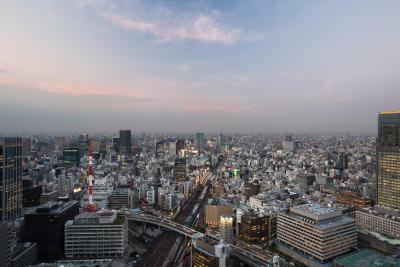 Located in Sapia Tower, the Metropolitan Hotel is a 5-minute walk from the Imperial Palace. The electronics and anime culture of Akihabara are 2 train stops away on the Yamanote Line, while Tsukiji Fish Market is a 15-minute taxi ride. Haneda Airport is located 9.3 mi away. 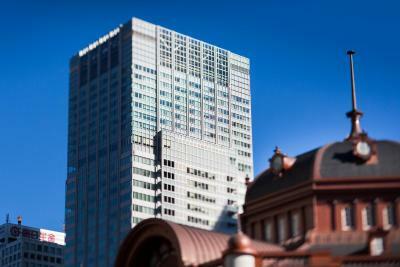 When would you like to stay at Hotel Metropolitan Tokyo Marunouchi? 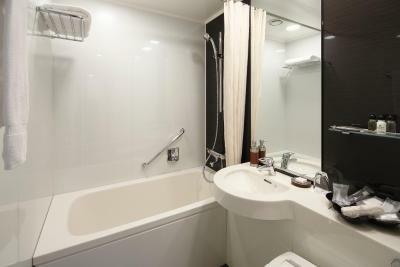 Air-conditioned room with a 55 in wide Double bed, featuring serene interiors with modern styling. Each room is well equipped with a fridge and a flat-screen TV with satellite channels. Public parking is available on site (reservation is not needed) and costs JPY 1500 per day. Air-conditioned room with a 71 in wide King-size bed, featuring a modern interior. Each room is well equipped with a fridge and a flat-screen TV with satellite channels. This air-conditioned room has a queen-size bed. Each room is well equipped with a fridge and a flat-screen TV with satellite channels. Room is located on the 28th to 33rd floors. Offering panoramic views of the Tokyo skyline, this air-conditioned room has 2 single beds (47 in wide) and features a modern interior. Each room is well equipped with a fridge and a flat-screen TV with satellite channels. 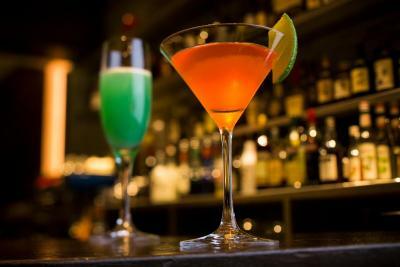 Includes complimentary mineral water and free Wi-Fi/wired internet. 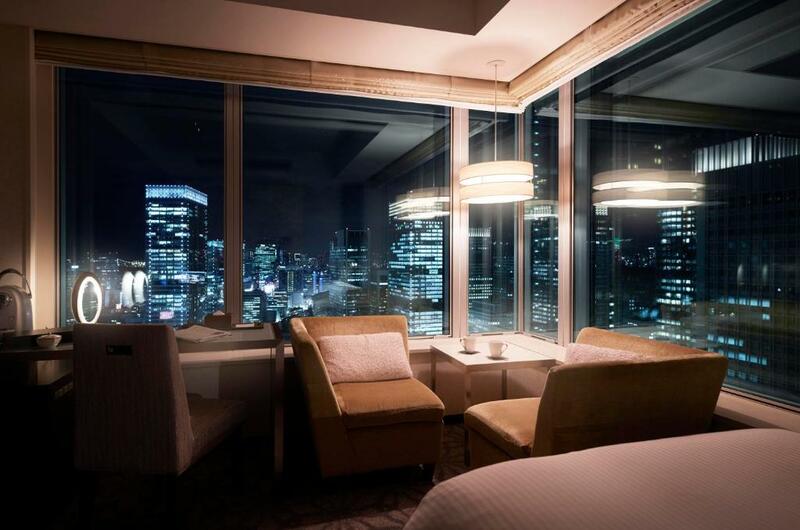 Room features panoramic city skyline views, including the Tokyo Sky Tree, from floor-to-ceiling windows on 2 sides and in the bathroom. Amenities include a flat-screen TV with satellite channels, a fridge and bathrobes. The room has a king bed and free Wi-Fi/wired internet. 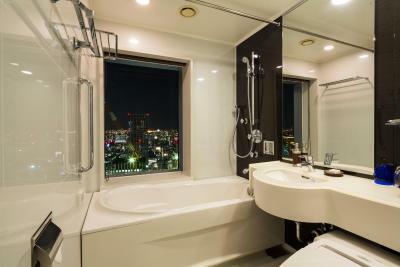 With floor-to-ceiling windows, this room comes with a flat-screen TV with satellite channels, a fridge and bathrobes. 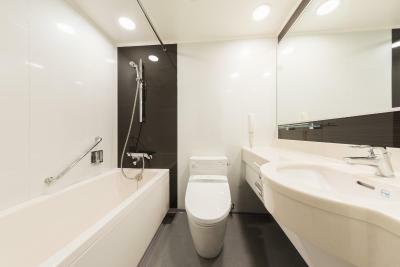 It has a modern bathroom with a bathtub, a window and toiletries. 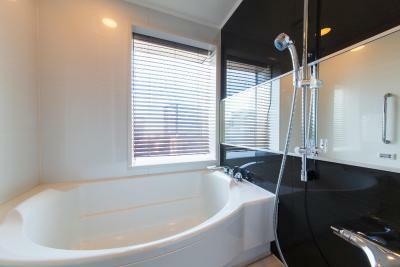 This air-conditioned room has 2 single beds (47 in wide) and features a modern interior. The room is well equipped with a fridge and a flat-screen TV with satellite channels. Includes complimentary mineral water and free WiFi/wired internet. Hotel surroundings – This neighborhood is a great choice for travelers interested in culture, cleanliness and city walks – Check location Excellent location – show map Guests loved walking around the neighborhood! 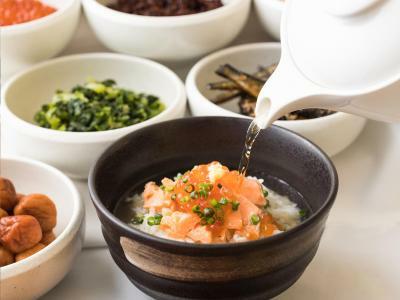 House Rules Hotel Metropolitan Tokyo Marunouchi takes special requests – add in the next step! 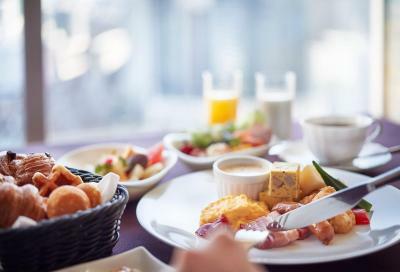 Hotel Metropolitan Tokyo Marunouchi accepts these cards and reserves the right to temporarily hold an amount prior to arrival. 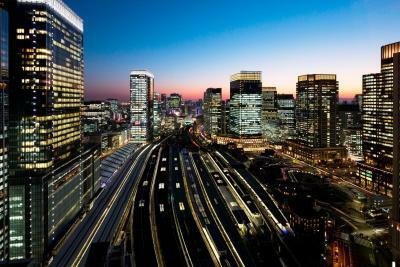 From Tokyo Train Station, the Nihonbashi Exit is nearest to the hotel. The rooms cannot accommodate an extra bed. 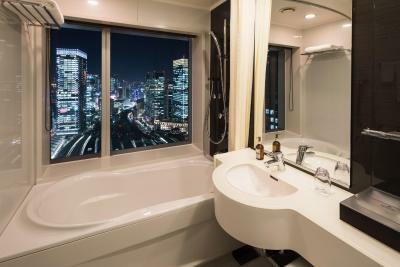 Stupendous view, comfy bed, nice bathroom. Staff very nice and helpful. Perfect location and views. I will stay here again when next in Tokyo. Nothing. It was all excellent in the hotel. Negotiating around Tokyo station can be a challenge though! Excellent staff. 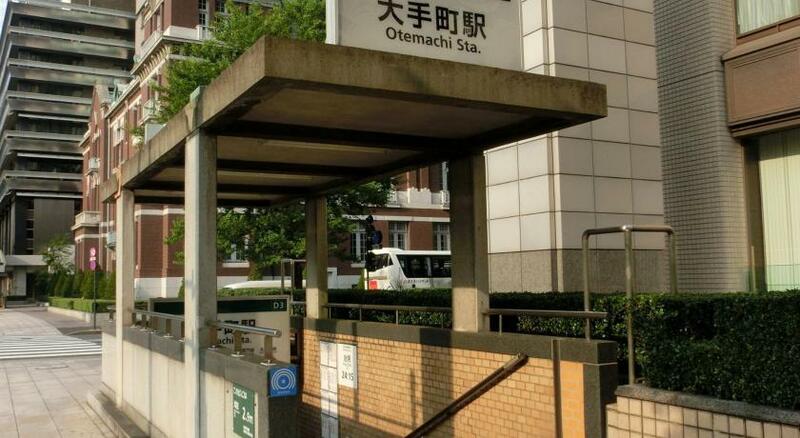 A wonderful calm oasis with a superb location by Tokyo station. The staff didn’t really speak English but as long as you have no complaints you are fine. A bit dated. Otherwise all good. Very good location. Spacious room. Good amenities. Very comfortable room and bed with incredible views of the city. Absolutely perfect location, very close to everything. Some of the other hotels I stayed at in Tokyo and Kyoto offered a "Handy" branded mobile phone which was complimentary to use out and about whilst a guest in the hotel. As data is so expensive as an international visitor, it was very useful to have this. I was surprised this hotel didn't offer it too as the other hotels were of similar ratings. LOVED the views. I booked this hotel for our final two nights purely for the views. We were in the corner king size room. Absolutely worth the money for me. Couldn't afford more than 2 nights though 😂. The room was very small. You can get this size of room at one third the price at other location. 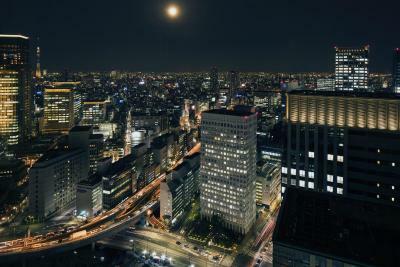 The location of this hotel is superb as it is right outside Tokyo Station. The rooms are nicely appointed and very comfortable. 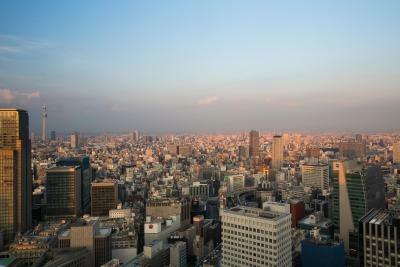 The views from the room are quite nice as you are overlooking the city of Tokyo. Relative to other properties of similar quality in the area the price is comparable, but as with everything in Japan (and Tokyo in particular) it's very expensive. Great location. Modern building, interesting design, clean, good view from room. Great location. Next to Tokyo station. Easy access. Good rooms. Without a doubt my favorite hotel in Tokyo. I do not like the chaos of western Tokyo so I prefer staying and near Tokyo Station. This hotel is perfectly located near the Yaesu Side but mostly at the northern Nihonbashi side. The room and its view are perfect. The interior of the hotel and the lobby is just so classy.